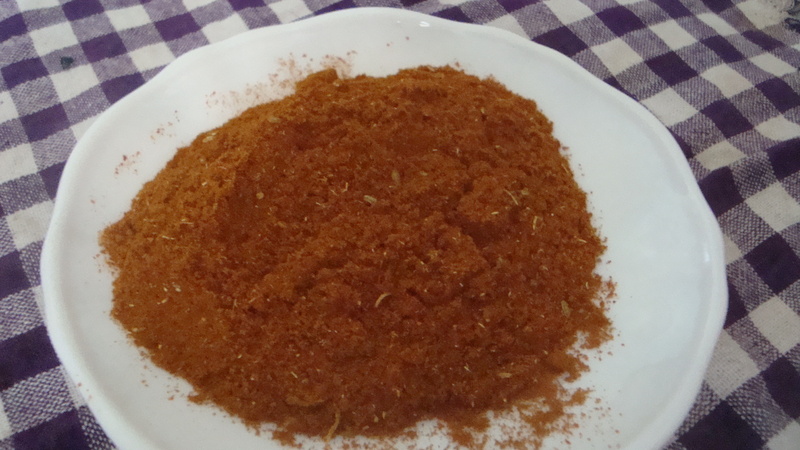 This Jaffna curry powder is specifically used when making fish curries. It can also be used for making crab scraps gravy. 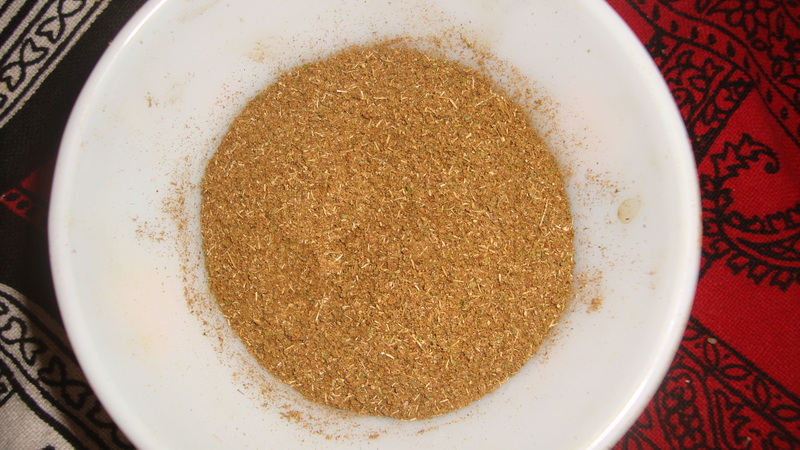 This quantity of curry powder can be used for 12 – 15 dishes. Dry roast the ingredients lightly. Then, grind the roasted ingredients into a mixed spice powder. Store the curry powder in an airtight container. In addition to the regular all-purpose curry powder, this special blend curry powder is used for meat based dishes. At local grocery stores around Sri Lanka, one can buy little packets of ‘iraitchi sarakku’/ dried spices for meat curries. This curry powder is used for chicken and other meat dishes as well as crabmeat and squid dishes. Dry roast the ingredients lightly and then, grind the roasted ingredients into powder. This quantity of curry powder can be used for about 10 meat-based curries. 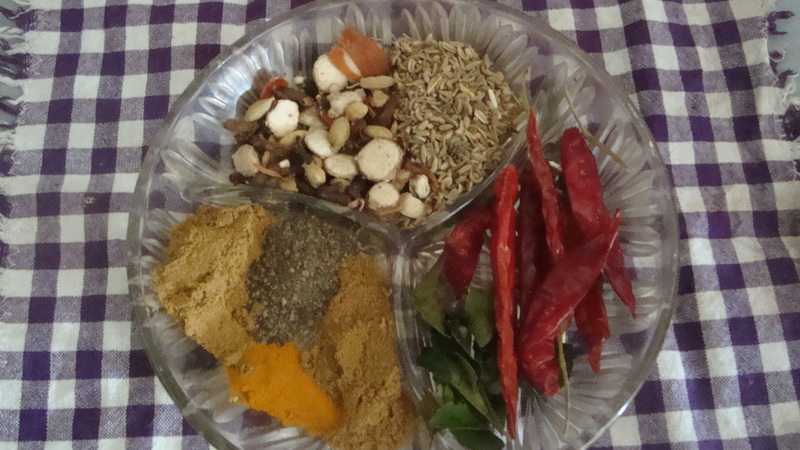 The curry powder is a key ingredient of curries in Sri Lanka, similar to the sambhar powder, garam masala, dhansak masala etc. in India. Each home usually has their own version of what works for them. 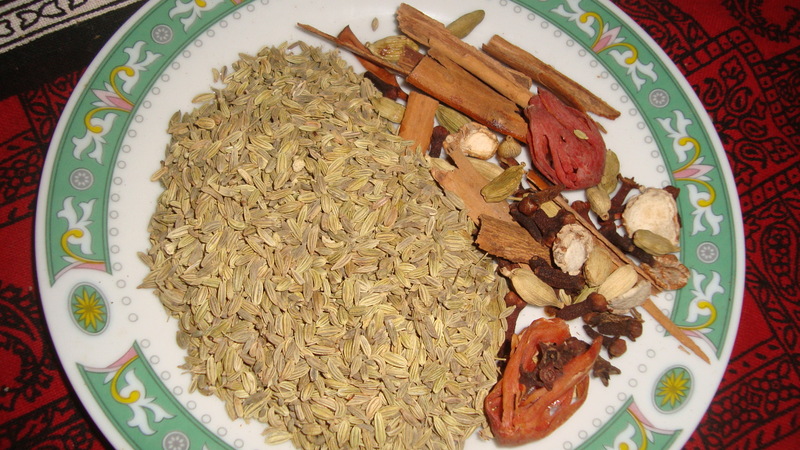 So the very first recipe for this blog is my mother’s curry powder blend.